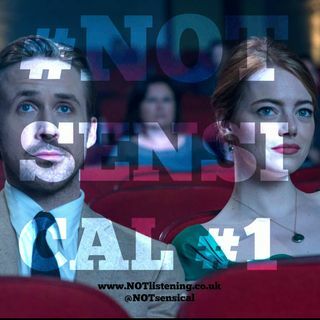 #001 - This week we launch a BRAND NEW show to the #NOTlistening world. Join Adam and Garrie as they pick apart the world using nonsense tools at their disposal. This week Adam complains about getting fat, Oscar Nominations are pure nonsense, Garrie wants to be on "The Chase", Trump(!) and much more.